First, you better plan at least 90 minutes for this baby. Mine lasted 1:45. 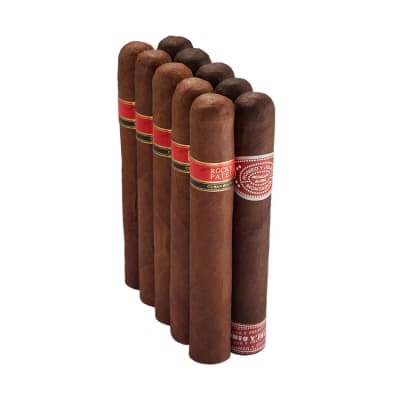 After more than 50 brands of cigars in the past few months, I'm beginning to realize I really like a corojo wrapper. The draw was slightly loose, but not bad and certainly better than slightly tight. Terrific and interesting flavor with lots of smoke. Good burn with only minor touchups. Really like the 60 ring, but 54 is still my favorite. 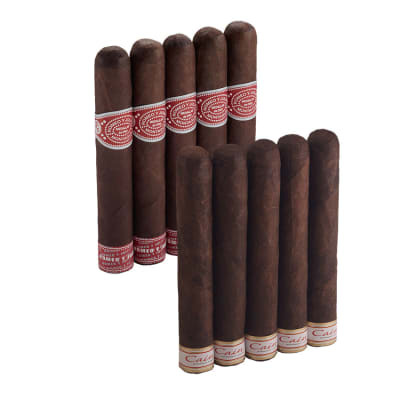 Great stick and a great price... good job Rocky and Famous! Start to finish, this smoke is good to the last drop! It is full of flavor yet very smooth. I like to judge my cigars by how much time I actually spend smoking them, this is one I can't put down. 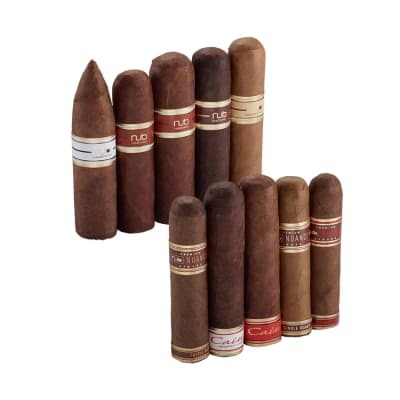 I ordered the Sixties expecting the same quality I have had with previous RP cigars but after the first five minutes I began to wonder what I was smoking. At first light things went pretty well then the burn began to go uneven, then the draw became hard and inconsistent, then the fire began to die, then the wrapper began to crack and come apart. I had hoped that being in the humidor would help but the problem persists no matter what I try. Every one of these have been a disappointment so far. I am trying to get through the 20... I have not contacted Famous yet because I keep hoping some of them will straighten out, but I'm not hopeful. I suggest you try a single or a five pack before investing in a larger order. So far I cannot recommend the cigar.